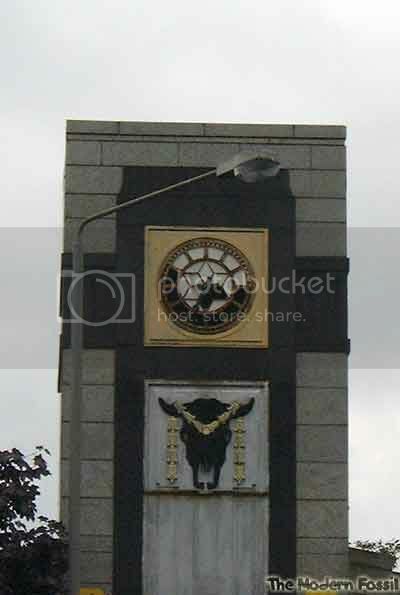 Right the challenge is on to get a pic of your local clock and post it up for all to enjoy. 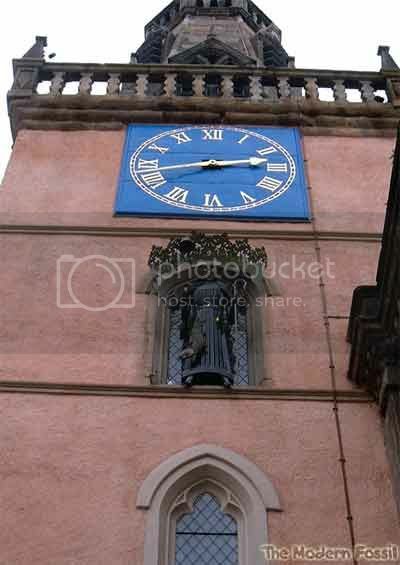 And it doesn't have to be a magnificent specimen like the one above, the wee clock outside your local Co-Op/ toon hall /church etc.... will do the bizz get snapping people. Nice photo. Are you a window cleaner? 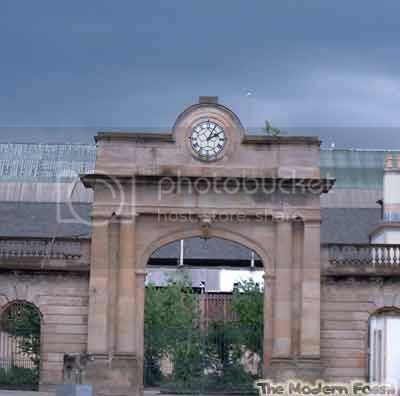 Is the second one on Glassford Street? 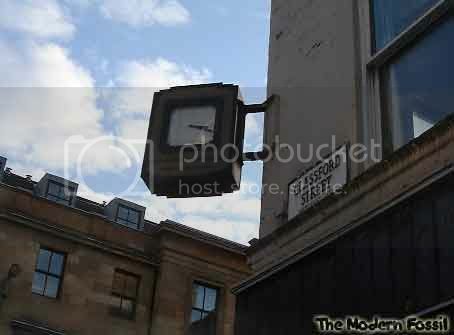 I think that last one is actually on the corner of Glassford St, yeah. 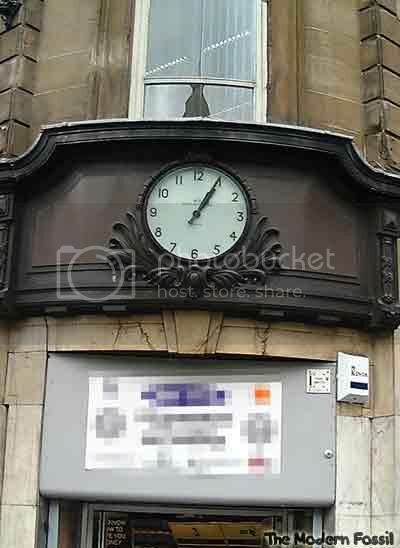 Anywho... corner of Ingram and Glassford St, old Ross Harper office. Last edited by Pgcc93 on Sun Nov 07, 2004 1:04 pm, edited 1 time in total. The Link, corner of Central Station? Next to Newsbox and Blue Spitoon?